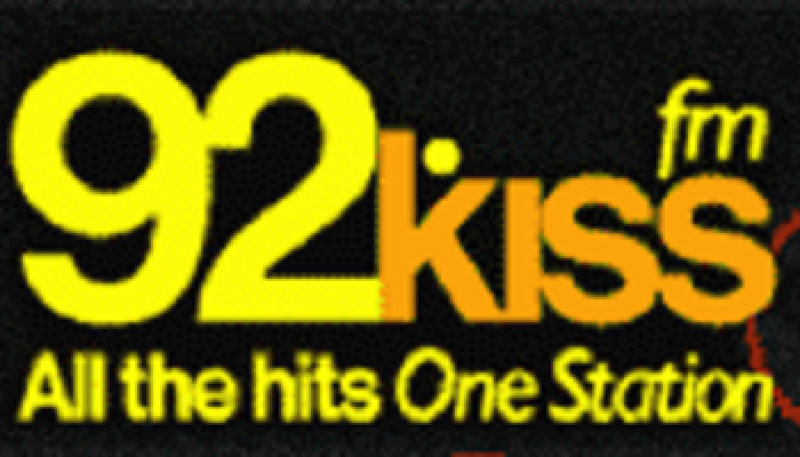 In November 1998, pure Mainstream CHR was heard on Chicagoland airwaves (for the first time in many years) with the arrival of “92 Kiss-FM” on a pair of suburban signals. You can hear the station’s launch (along with the stunting that preceded it) at our sister site, Formatchange.com. Posted here is a montage of the 30 minutes or so that followed. More information on the history of this station can be found at Wikipedia. This is a sample of Friday night “Club 107.5” mixshow programming on Chicago’s heritage Urban Contemporary station, WGCI. 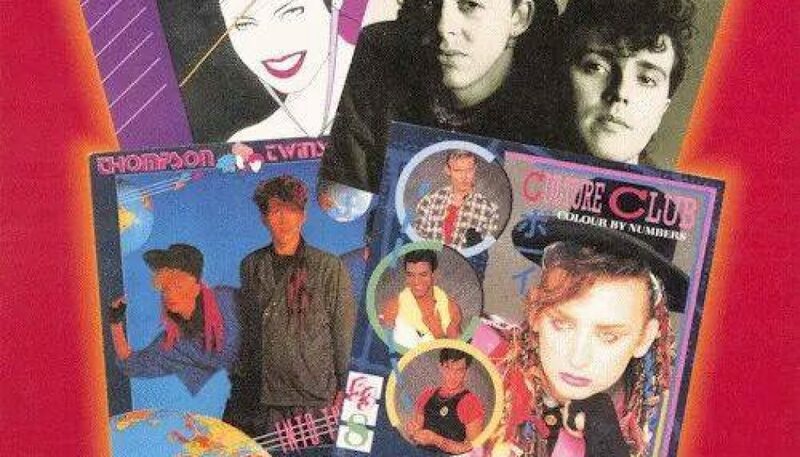 It was hosted by Armando Rivera with mixes provided by Scott Smokin’ Silz – both of whom worked at the legendary WBMX (102.7) during the 1980’s. At this time, the station (or at least the Club 107.5 mixshow) employed an outstanding high-energy voice talent in Pat Garrett. More information about the history of WBMX (specifically, the “Hot Mix 5” of which Scott Smokin’ Silz was a member) can be found HERE. 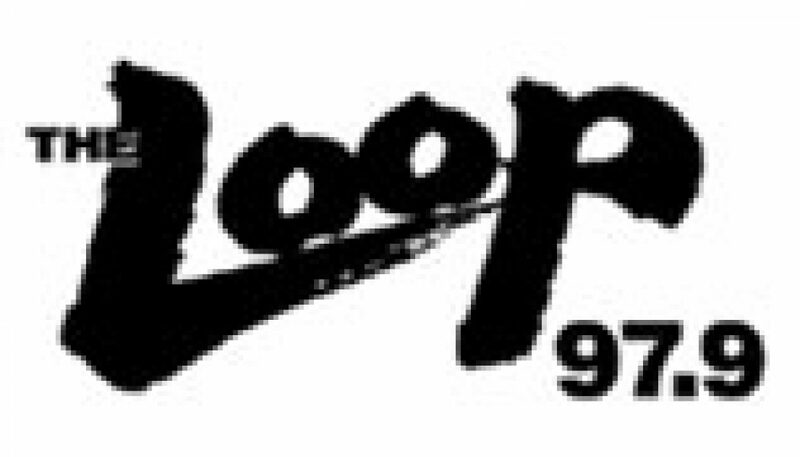 94.7 FM in Chicago has held many formats over the years. 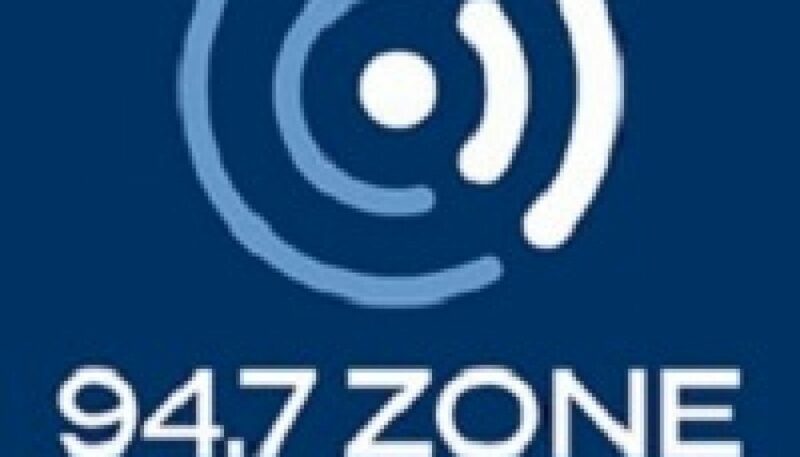 In the early 2000’s, it was known as “94.7 The Zone”, which began as a rock-leaning 80’s station but quickly evolved to the Alternative format heard on this montage. NOTE: The aircheck begins with an unnamed personality; Matt Wright takes over as host shortly thereafter. 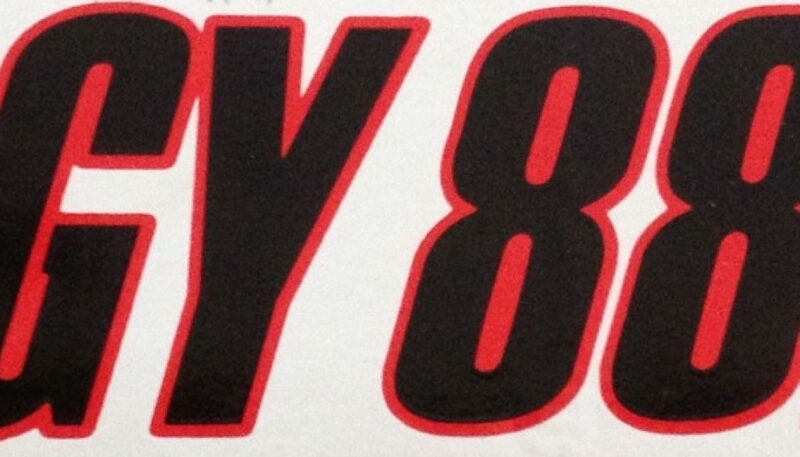 Recorded a little over 20 years ago, this is a sample of Chicago’s longtime Rocker. 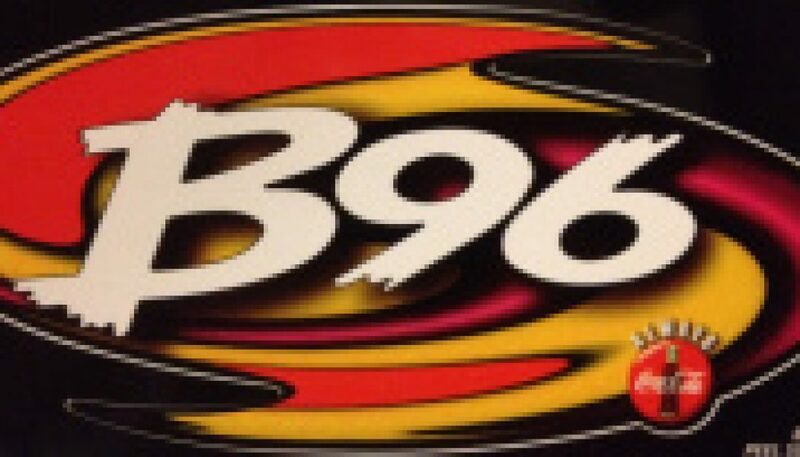 Based on information posted at Wikipedia, the station had recently dropped a hybrid talk/comedy/rock format — several sweepers heard here emphasize the station’s focus on the music. It seems that the station was evolving from Modern AC to Classic Rock at this time.